A Community Shopping Zone is the ultimate tool to support local businesses and promote local shopping. Community Shopping Zones help keep money circulating locally, they protect local jobs and they support the businesses that are vital to sustaining your community! We can create a Shopping Zone for your neighbourhood, business park or local shopping centre. It's absolutely FREE. NO gimmicks. Good work! Step 1 is done. 4 steps to supporting your community like never before! 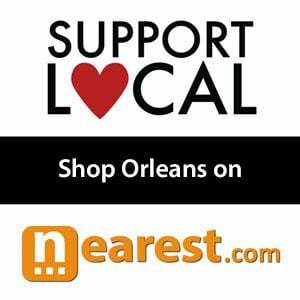 - All businesses in "Orleans" can join and add products and promotions in "Shop Orleans". - Local businesses can now cost effectively promote specials to everyone in the community every week! 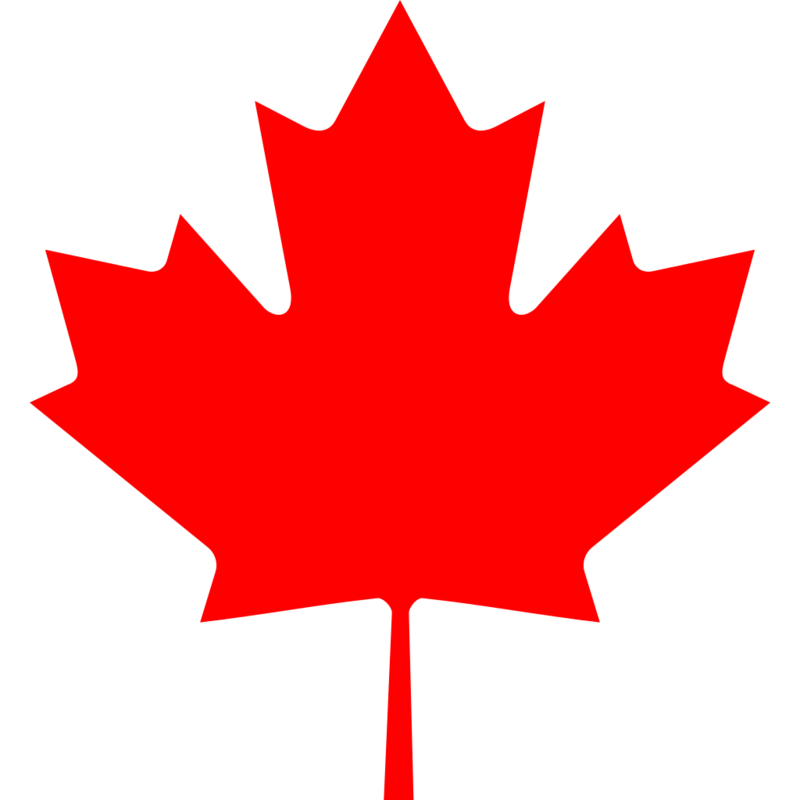 - A zone administrator ensures only businesses in Orleans are featured in the zone. 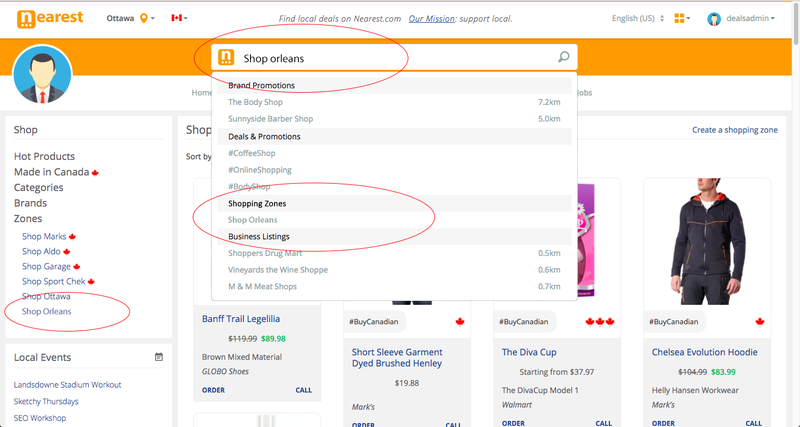 Shopping Zones can be found by searching for the Zone Name (ie: "Shop Orleans"), or by clicking the link in the Shop section. Participating businesses can print window and point-of-sale marketing material to promote their Shopping Zone directly from links on our website. We make the process quick and easy to maximize business participation and exposure for your zone. 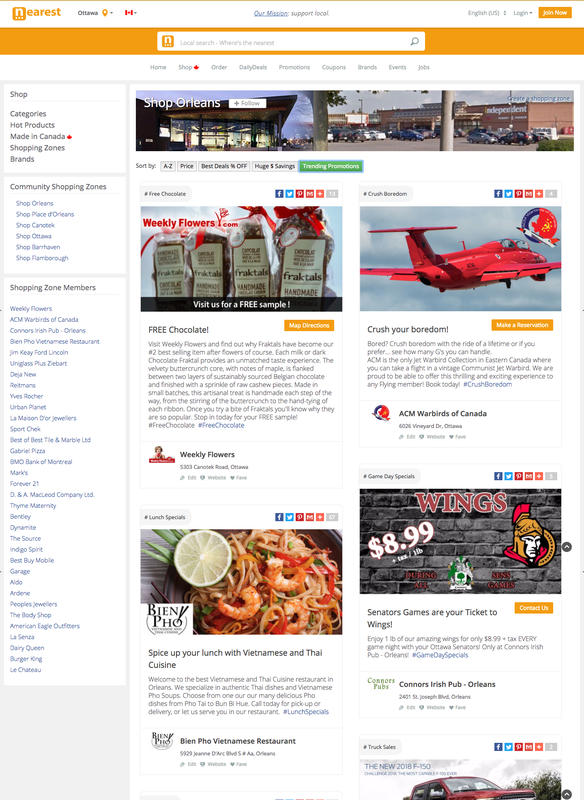 We provide businesses with code to add banners to promote their Shopping Zone directly on their website. 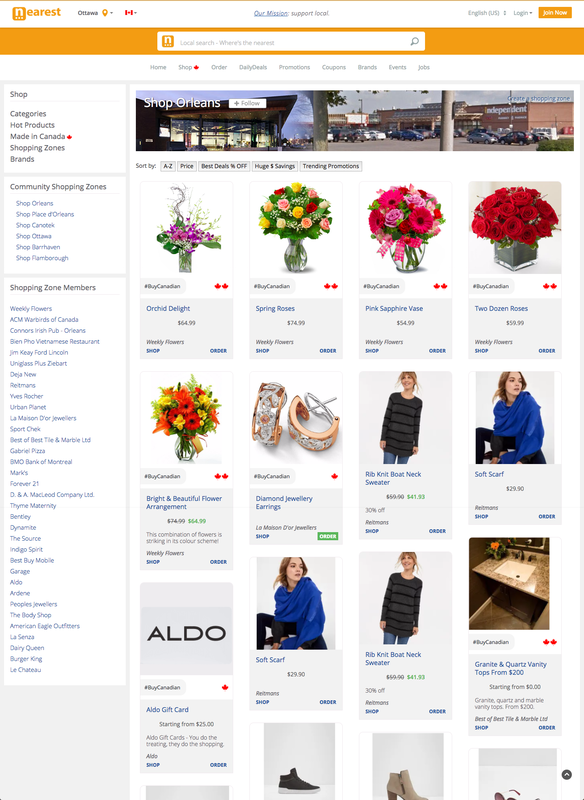 We also provide a URL which can be used to lead users directly to the business's Shopping Zone. If all participating businesses link their website to their Shopping Zone, it will significantly increase the traffic that we will be able to generate from search engines to support those local businesses. If these simple steps are taken by every business in a Shopping Zone, everyone in the community will be made aware of their local Shopping Zone. This awareness will result in a significant increase in local commerce to support local businesses and protect local jobs. If we all work together, we can make a big difference in your community. Let's get started! Shopping Zones can generate millions in local commerce for your community! The chart below illustrates the significant potential if everyone in your city spends an extra $10 a week locally. * The Local Multipler Effect - Every dollar spent locally has the potential to circulate in your community 3.2 times.